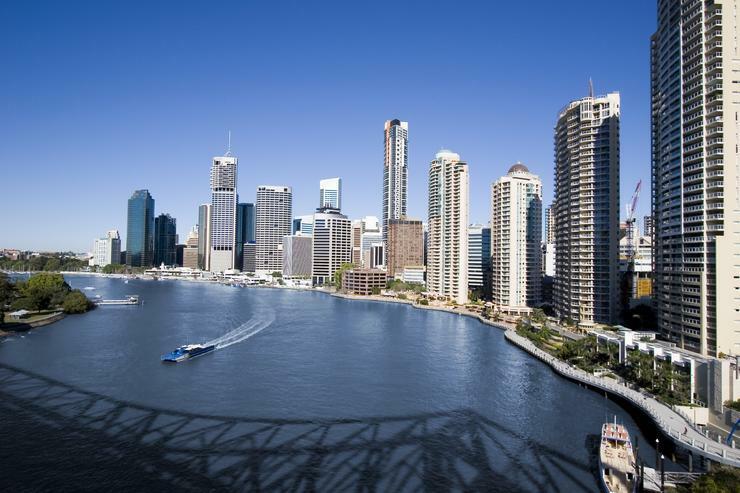 Brisbane-headquartered managed services provider Intalock Technologies has been awarded a $7.8 million contract by the Queensland Department of Education, Training and Employment. The contract was awarded in January and runs until November 2021. The department was looking for a managed services provider able to ensure protection of "data critical to the departments' operations". Specifically, Intalock will provide support of Veritas NetBackup, Enterprise Vault and underpinning products such as Veritas InfoScale. The MSP will also be responsible for the platform expansion and licensing to cover the delivery of licencing to meet the departments' requirements, daily operation of backup/archive, operational reporting on the health of all Veritas based solutions and supply and maintain hardware based on the vendor's maintenance plan. It will also be in charge of maintaining backup and archive services in alignment with business requirement, supply project services as necessary to maintain operational services, including requirements gathering, testing and knowledge transfer, also establish a collaborative operational support arrangement base on ITIL (information technology infrastructure library) and monitor and reporting on data protection services. Intalock was selected following a tender released on 18 June 2018 and closed on 27 July of the same year. The contract was then awarded to Intalock on 28 January 2019. In May 2018, Intalock announced a double senior leadership hire and potential merger deal appointing Nicholas Adamo as chief operating officer, in a newly created role designed bolster capabilities across advisory services, while also broadening the company’s customer base. Adamo was previously the CEO of Immersive Insights, a Sydney-based corporate advisory and technology services firm for start-ups and early stage ventures. At the time, plans were underway to merge the Intalock and Immersive businesses, bringing together intellectual property and technical capabilities to provide strategic advisory offerings to the wider market, backed up by managed services across security, information, analytics and digital solutions.